Publisher and Developer Spike Chunsoft continues gearing up for next year’s release of Steins;Gate Elite, a remake of sorts of the classic visual novel featuring footage from the anime adaptation, and even brand new footage produced by White Fox. As part of the road to release, Spike Chunsoft will be holding a livestream of Twitch featuring new information on the game, fun events, and a new message from producer Tatsuya Matsubara. Steins;Gate Elite will be releasing on February 19, 2018 for the PlayStation 4, the Nintendo Switch, and the PC via Steam. 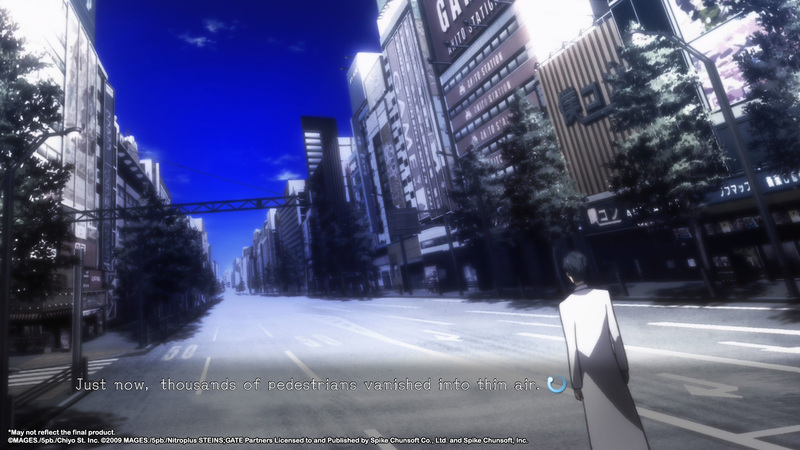 The PlayStation 4 and PC versions will come with exclusive content called Steins;Gate: Linear Bounded Phenogram. This content features ten new side stories for the various Lab Members from the original, and is being advertised as over 30 hours of new content. The Nintendo Switch version will also have distinct, exclusive content. Spike Chunsoft will also be selling a Steins;Gate Elite Limited Edition, which comes with a storyboard collection for the game, and a Makise Kurisu cloth poster for the NA and EU versions, which as mentioned above will be making its debut on the livestream.